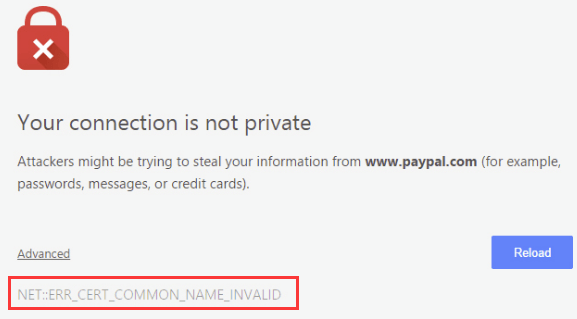 Seeing the error saying ERR_CERT_COMMON_NAME_INVALID in Chrome? Don’t worry. You’re not alone. Many users have reported this error. And you won’t be stuck there forever. If the date and time are incorrect on your device, it always leads to Chrome can not verify the SSL certificate. That’s why the SSL error — ERR_CERT_COMMON_NAME_INVALID showed up. In this case, check the date and time on your device. After updating date and time, the error will be fixed. 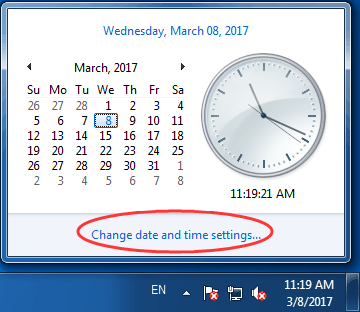 If you use Windows operating system, you can check the time and date at the bottom right on your start screen. Your antivirus software might block some strange SSL certificates or connections. Thus be sure to Enable https scanning in your antivirus software or firewall. If you can not find Enable https scanning feature in your software, you can choose to turn off the software temporarily. Then check if you can visit the website normally. 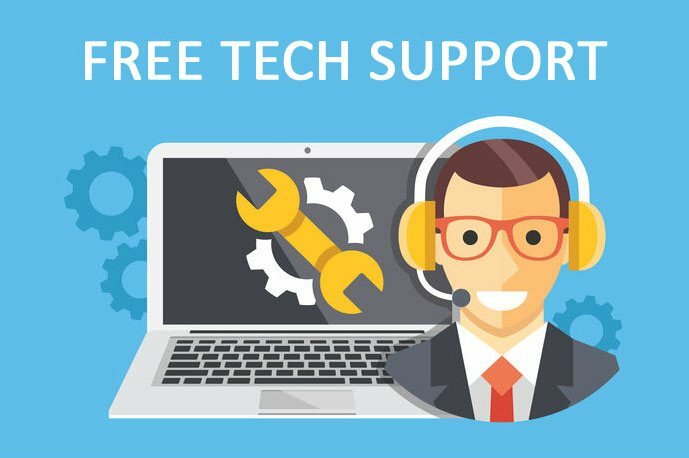 This fix is just for computer user. It’s to check if ERR_CERT_COMMON_NAME_INVALID is caused by extensions in your Chrome. If you use Windows, Linux, or Chrome operating system: Press Ctrl + Shift + n on Chrome screen. If you use Mac: Press ⌘ + Shift + n on Chrome screen. Then, visit the website you can’t log on before. If the website is opened normally in Incognito mode, it means ERR_CERT_COMMON_NAME_INVALID is caused by extensions in your Chrome. In such case, turn off extensions in your Chrome to fix the error. a) On your Chrome, click More . 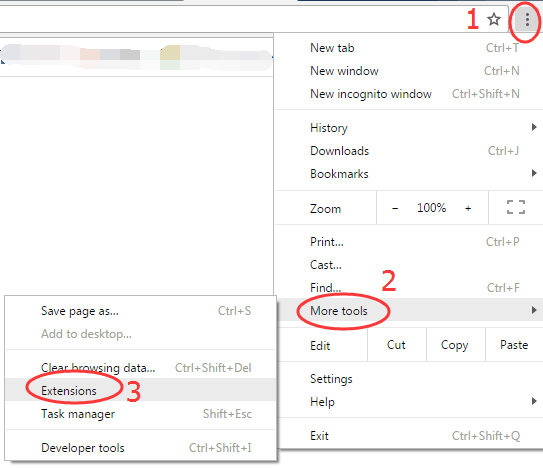 Then click More Tools > Extensions. b) Uncheck the Enabled box. You will be able to get rid of ERR_CERT_COMMON_NAME_INVALID error now. That’s it. Hopefully it helps.